Shari Metcalf is the Project Director of the EcoMOBILE and EcoXPT projects at the Harvard Graduate School of Education, and was previously the Project Director of EcoMUVE. 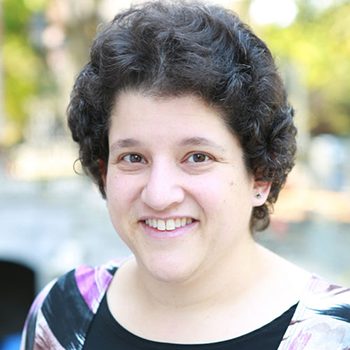 Her research focuses on educational technology projects in STEM education, including research on computer-based data collection and analysis tools for middle school science students. Her PhD research involved the design and development of Model-It, a software tool for students building models of dynamic systems. Her professional interest centers on the design of modeling, simulation, and immersive environments to support inquiry-based STEM learning.